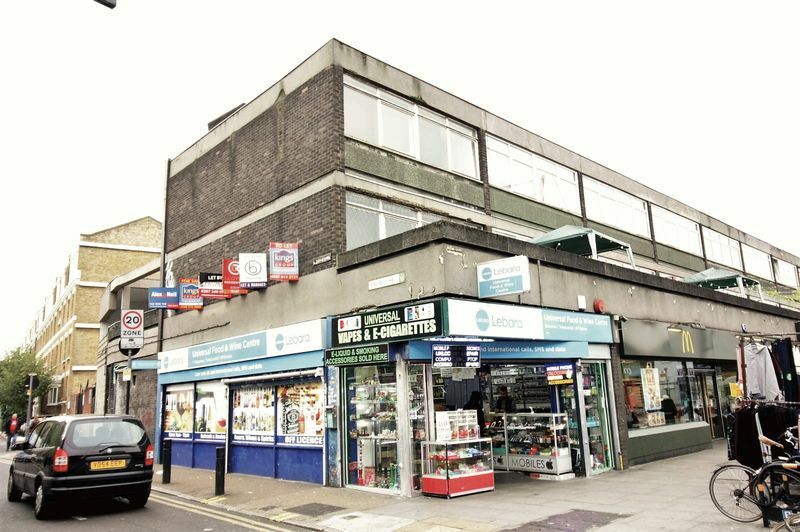 Lloyds Residential are delighted to present to the market this stunning four double bedroom located above commercial premises on Bethnal Green Road, E2. This fully furnished apartment comprises of a luxury fitted kitchen, fully tiled bathroom, separate w/c, walk-in shower room, four large double bedrooms, spot lights to ceilings, roof terrace, storage space, double glazing, GCH and all within 2 minutes of Bethnal Green Tube station! Internal viewing strongly advised asap to avoid disappointment! Please call our office today to arrange your viewing! !